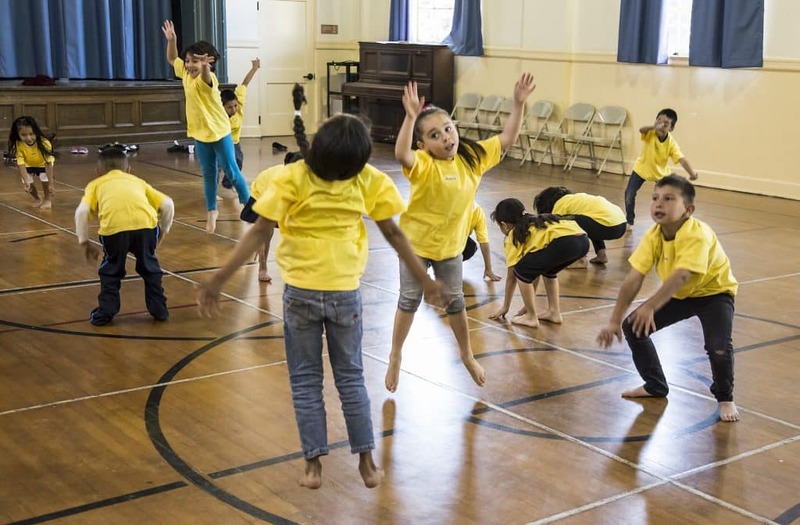 Our In-school residency program is based on National Dance Standards as developed by the Consortium of National Arts Education Association and as accepted by the State of California. 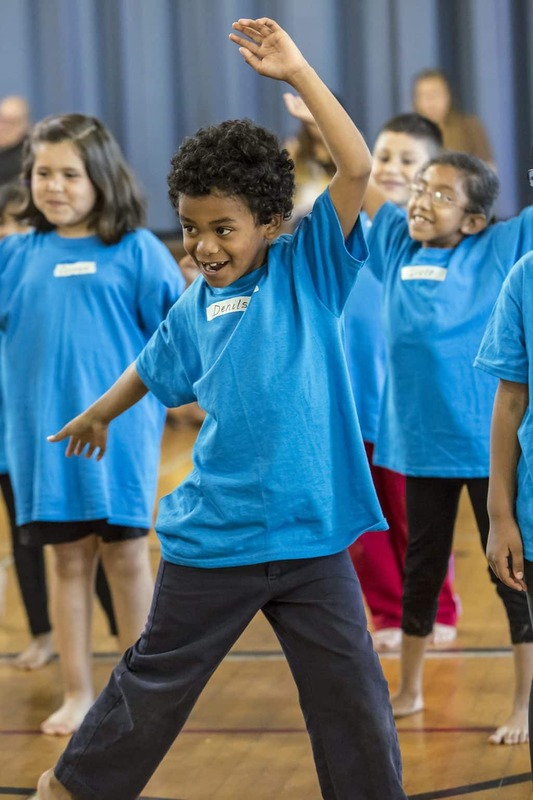 Standards based instruction in dance teaches the elements of dance: energy, space, time, and the body and their relationships. 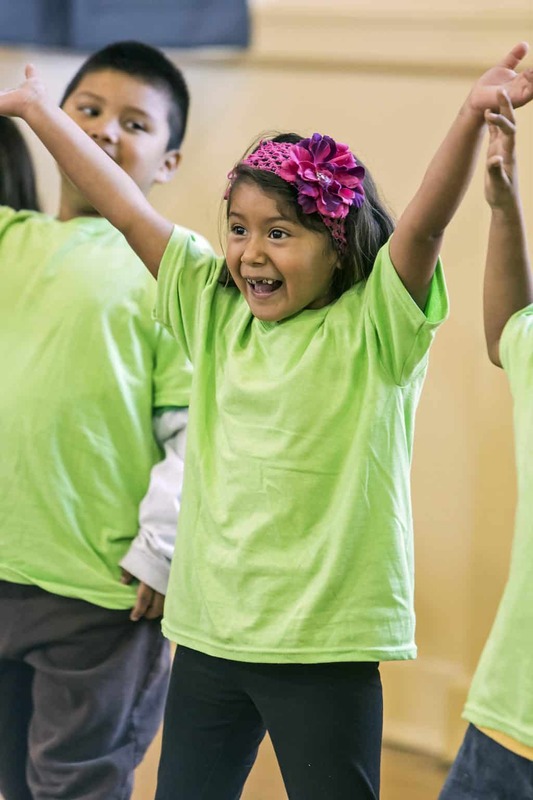 Inquiry based, it promotes critical thinking and creative exploration while simultaneously teaching physical discipline, awareness of personal space, and the fundamentals of technique and performance. 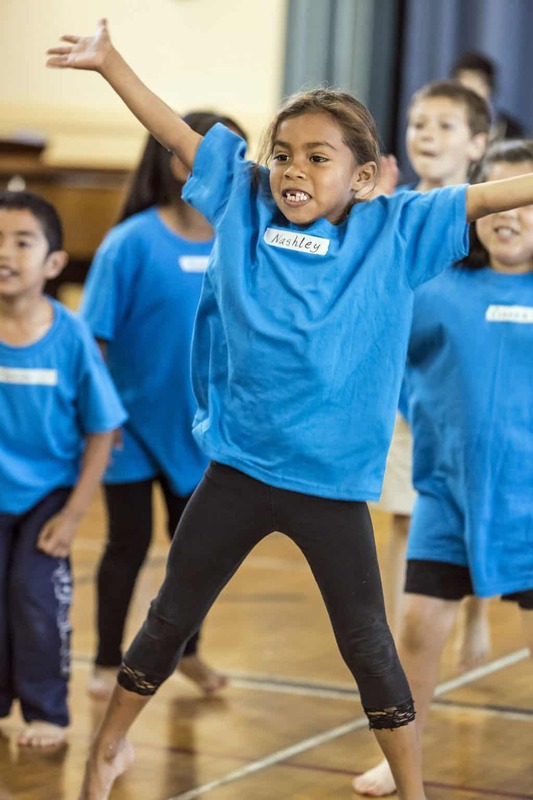 Children become familiar with artistic processes and learn to articulate and respond to in-class demonstrations by their peers using appropriate dance vocabulary. 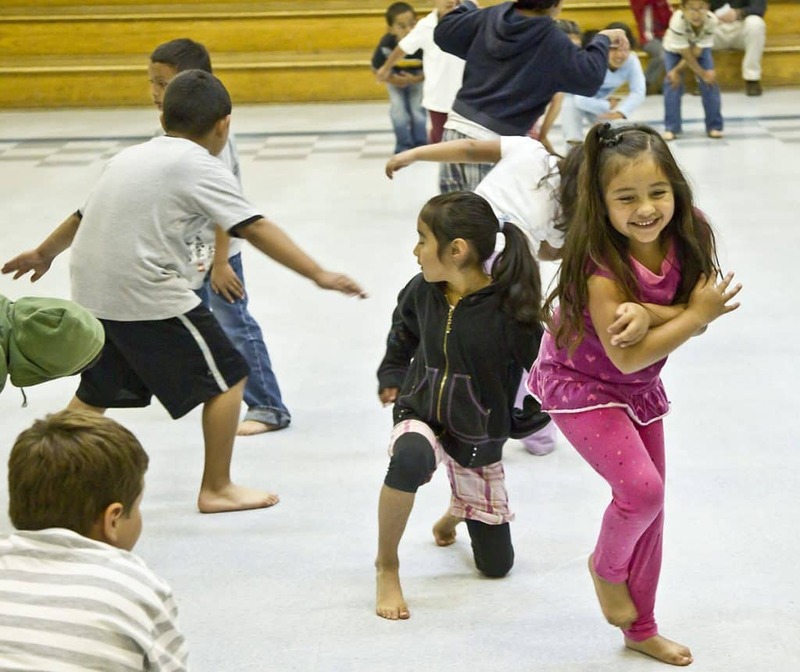 Thanks to funding by City of Santa Barbara in partnership with the Santa Barbara County Arts Commission and The Mayer and Morris Kaplan Family Foundation, we were able to provide partial or full funding for Moving To Learn residencies in several schools, including the Roosevelt Elementary School, the McKinley Elementary School, the Cleveland Elementary School, and the Open Alternative School. These students were able to perform their work in showings at their schools. Some of the Roosevelt students were able to perform at the Lobero Theater, thanks to support from the Lobero Theater’s Youth Program. 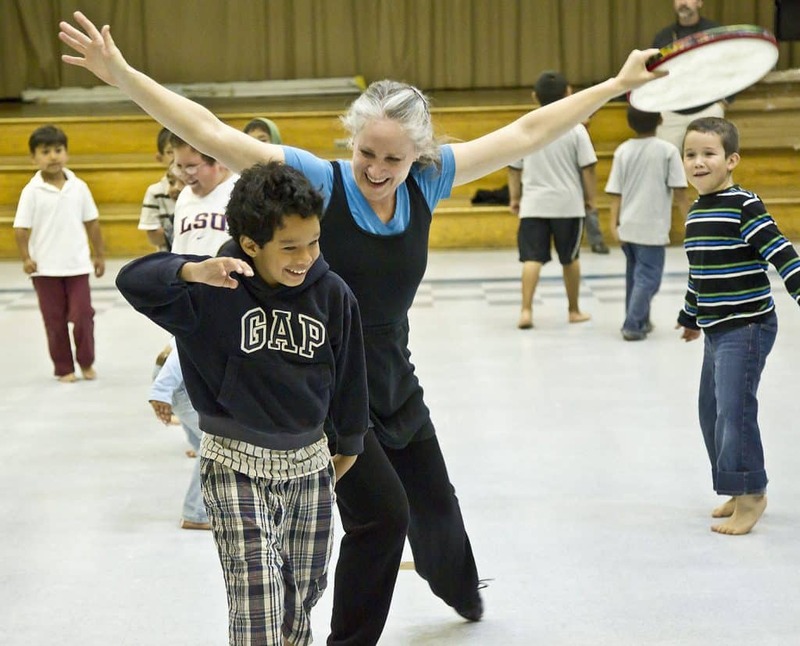 Students from McKinley and Cleveland performed at Dance: Up Close and Cultural events. 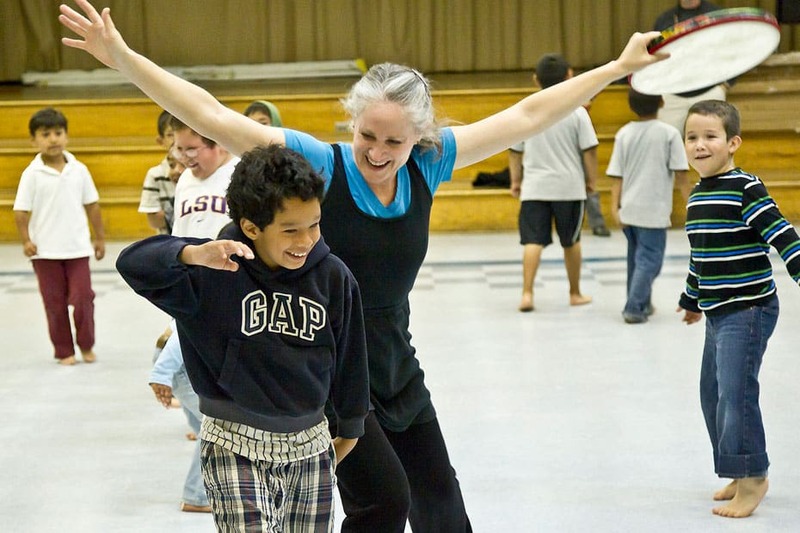 Last Spring, AD&M worked with dance students at the Westside Boys and Girls Club. In addition, the AD&M Performance Group presents a short showing of dances in progress each year as part of the Dance: Up Close and Cultural outreach program. 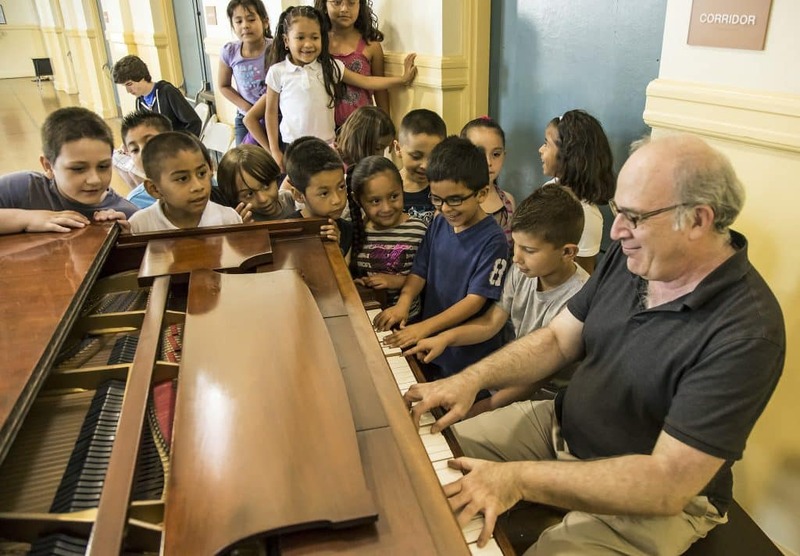 The third tier of Moving To Learn’s educational structure consists of ready access to professional performance. Towards this end, AD&M’s professional contemporary dance company, AD&M Performance Group, presents distinguished performances of original ballets to school children in up-close and informal settings such as gymnasiums or other large multi-purpose spaces as well as theaters, featuring live music. 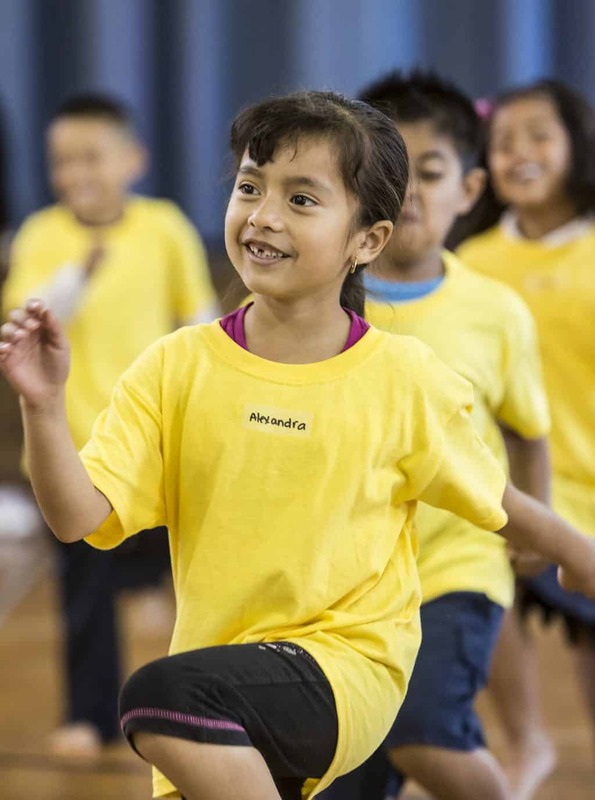 A pre- and post-performance question and answer segment is included as a way to engage the students in the creative process between choreographer and composer, and to satisfy kids’ curiosity about what it takes to become a dancer.